December 20, 2016 | Happier Days Ahead for Gold-Bugs? Will Equity Markets Dive in January Like Last Year? Cash good bet until markets shake out ? Ross Clark – Markets Post US Election. Eric Hadik – Brexit or not, was the British Pound due for a Major Correction? Bob Hoye – US Dollar. Could an equity market crash take Gold miners with it ? Ross Kay – Vancouver’s Housing Market Crashing? 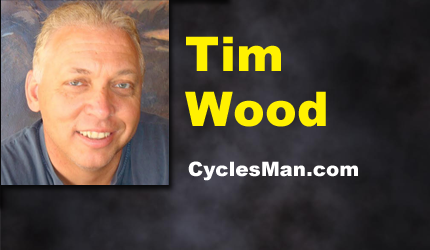 Mike Swanson – Are the Markets Setting Up for a Big Drop? September 16, 2016 | Does It Matter Markets Are Manipulated? September 9, 2016 | Equity Markets About to Plunge? Bond market – most distorted in history? Central Banks dangerous dinosaurs ? August 4, 2016 | Gold Looking at Major Correction? July 21, 2016 | Equity Markets Hitting An Intermediate Top ? Could Oil test the lows it hit earlier this year ? 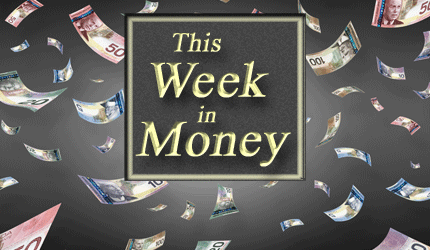 Ross Clark – Rise of the Canadian Dollar. David Skarica – Junior Gold Miners. Ross Clark – Canadian Dollar and Equity Markets. Eric Hadik – Gold, Silver and 40 Year Cycles. Robert Campbell – Cracks in San Francisco Real Estate. Larry Reaugh – Uptick Rule – The Solution? 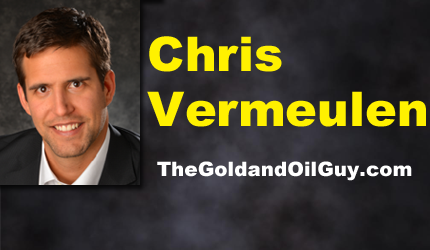 Ross Clark – Janet Yellin and World’s Equity Markets. 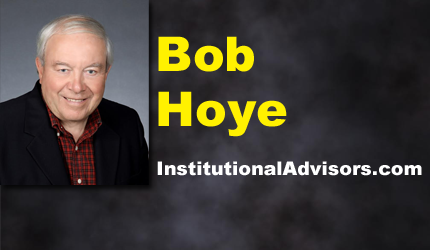 Bob Hoye Central Banks and National Economies. Ross Clark – Economic Stimulus. Do higher copper prices mean world economy getting better?